This is the web site of THE WYE GmbH (“THE WYE”). The website provides information about the company, products, services and a means to contact THE WYE. Our postal address is: THE WYE, Skalitzer Strasse 68, 10997 Berlin, Germany. We can be reached via e-mail at info@thewye.de. For each visitor to the website, our web server may automatically recognize only the visitor’s domain name, but not the e-mail address. We collect the e-mail addresses of those who communicate with us via e-mail, aggregate information on what pages users access or visit, information volunteered by the user, such as survey information and/or site registrations, contact information such as name, address or telephone number, and, where applicable, resumes and/or cover letters or correspondence, as well as answers to online employment applications, which users may submit through the website. 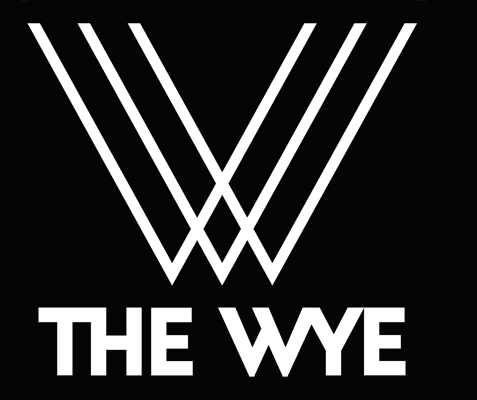 THE WYE website uses the “Like” button from facebook.com. This service is operated by Facebook Inc., 1601 S. California Ave, Palo Alto, CA 94304, USA (“Facebook”). The button is marked with the Facebook logo and the words “Like” or “Liked”. The content on THE WYE website is intended for personal, noncommercial use. All materials published on THE WYE website are protected by copyright, and owned or controlled by THE WYE or the party credited as the provider of the content. The THE WYE website may contain links to other websites. THE WYE is not responsible for or liable for the content or practices of other websites. All external websites are accessed at the user’s own risk. Likewise views expressed in comments published on THE WYE website are those of the comment writers alone and THE WYE takes no responsibility for their content.